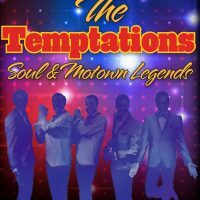 The hot hits of Motown, R&B, Doo-Wop, & soul in a show that features some of your favorite songs and amazing vocal talent! 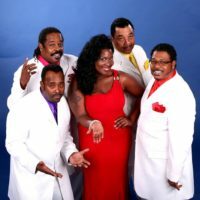 Doo Wop & The Drifters LIVE in Branson! Doo Wop & The Drifters! 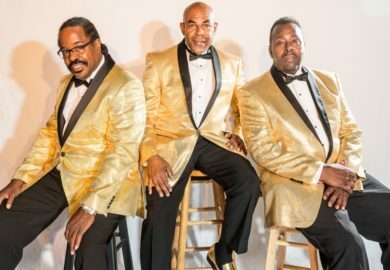 Booking tip: Doo-Wop & The Drifters is very popular, advance reservations are recommended! 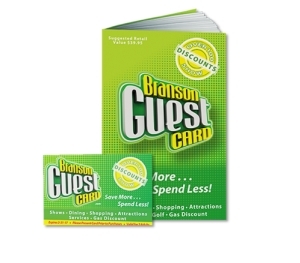 You save up to: $255.33 (72%) off! You save up to: $155.33 (44%) off! The Music & Songs of Doo-Wop, R&B, Motown, & More! Embark on a journey back in time as you’re transported to the 50s and 60s to hear some of the best Motown, R&B, Soul, Doo-Wop, and more! Taking you on a musical voyage that shares some of the most popular music and songs from the era, this is a one-of-a-kind show that you can’t miss! Songs from The Platters, The Drifters, & Much More! The incredible talented group of singers on stage will share some of the biggest Motown hits, R&B and soul songs, and chart-topping Doo-Wop Songs! Special tributes and segments are paid to some of the most influential artists of the time, including the music of: Etta James, Aretha Franklin, Jerry Butler, and more! Follow the entire cast of the show as they transition from the 1950s all the way through the 1970s in a show unlike any other in town! You will experience the music and songs that defined a generation and a sound that would change the course of music forever. Starring Derek Ventura, Lead Singer of The Drifters! 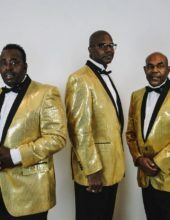 From 1972 to 1984, Derek Venture was the lead singer of The Drifters – selling out concerts and performances as the super group traveled the world. Now, you have the very special chance to see one of Doo-Wop’s most iconic performers starring in this one-of-a-kind Branson show! While The Drifters had more than 60+ performers in their line-up over the course of their career, their music and legacy continues to be celebrated with this unique act that has left an unforgettable mark with Branson audiences! 50s & 60s Motown, Soul, Doo-Wop, & More! With incredible endurance and longevity, The Drifters created some of the most memorable and timeless hits the world has ever seen. The group took part in pioneering the rhythm and blues sound, recorded chart-topping doo-wop songs – and paved a new path for future generations of vocal groups, music artists, and bands. It’s a fun and entertaining show that audiences from around the country have raved about, a LIVE music production that is sure to take you down memory lane! 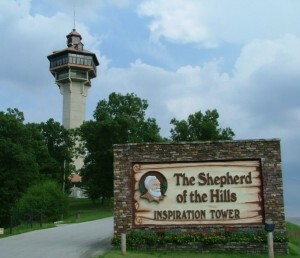 Set in historic Downtown Branson, the performance takes place in one of the town’s most intimate theatres – which is set inside one of the area’s most historic buildings. Relive the olden days with an up-close and personal performance in a style not too different from where many of these singers and musicians would have performed on their way to stardom! Fabulous show. The Drifters sang non-stop w/only a 15 minute break. They were very interactive with the audience. Would see it again in a heartbeat. My husband and I attended the Doo Wop & the Drifters and they were amazing. Their songs brought us back to remembering our teenage years. They put on a great show. Good show. These days don’t expect to see the original 50s bands live. Most of the “ early” members are deceased or no longer performing. The lead singer of this band Derek Ventura, followed a number of lead singers (about sixty) of the original lead singer Clyde Mc Phatter. Google the name to get the extensive and complicated history of the group(s) if you have the stamina and patience.